We are about 2.5 months out from race day. We’d like to remind all of our registered runners that should your plans change or your fitness hinders you to compete in this year’s event, you have until May 18th to obtain a 50% refund of your entry fee. If this is unfortunately what you must do, please be considerate of your fellow trail runners who are anxiously awaiting their chance to register on our wait list, and request your refund sooner rather than later. Fill up your trail karma account by making someone else’s day if you won’t make it race day. 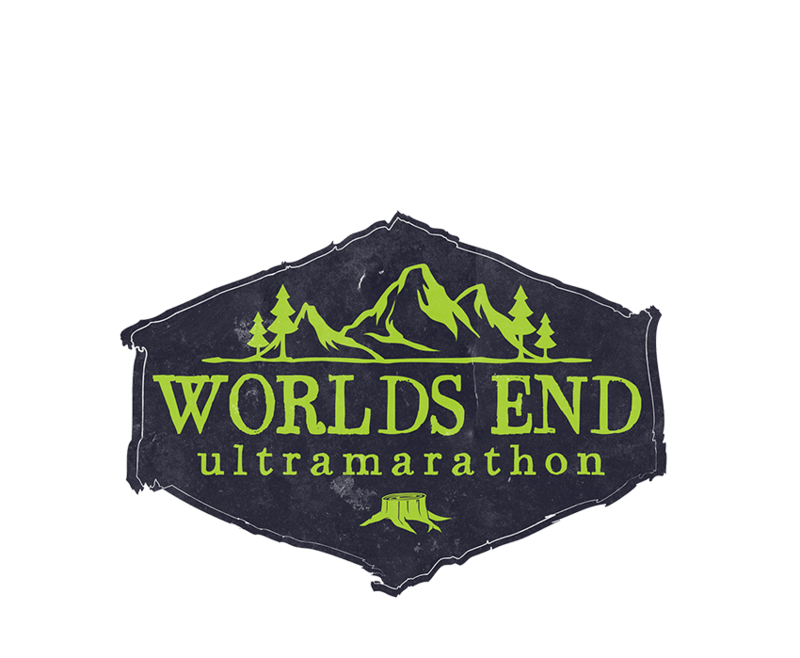 If injury or fitness will require you to withdraw and obtain that 50% refund, but your calendar is still open for race day…please consider becoming a volunteer and enjoying the race from the other side of the aid station table. 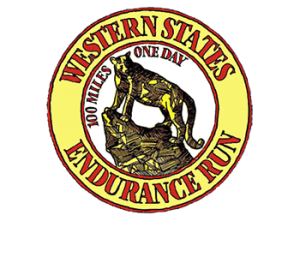 It’s an amazing and rewarding experience and we would still love to see your smiling face on race day!